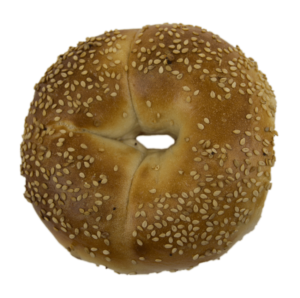 The Bronx Bomber Bagel Package - 24 Vacuumed Sealed NY Bagels! 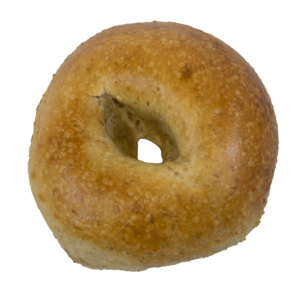 PLEASE SELECT 24 BAGEL BIZ BAGELS BELOW. FEEL FREE TO TYPE IN THE NUMBER OF EACH. 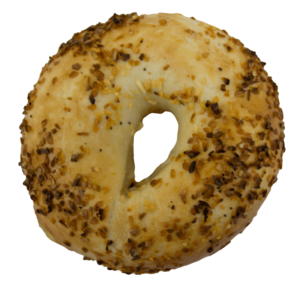 Nothing like real good bagel in the morning or afternoon or evening. I’m in heaven!!! 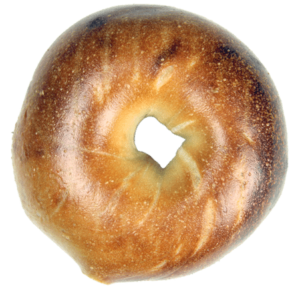 Just received my bagels and cream cheese gift from my cousin. 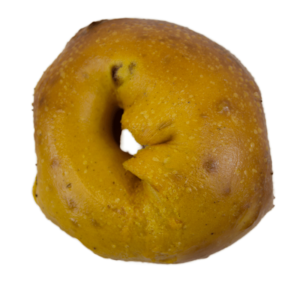 She remembered how much I loved my morning bagel from Bagel Biz when I visited her in NY. Thanks Bagel Biz and thanks my dearest cousin CeeCee. 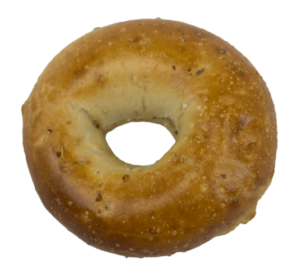 Bagels were shipped to Michigan. Everything was fresh and tasty…just like being home!! 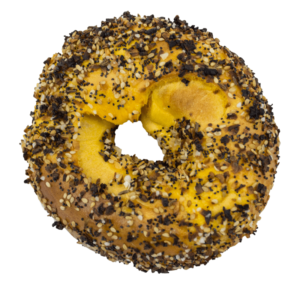 Love Plain Bagels, Everything, Sesame and Poppy Bagels or any of our Famous Bagel Biz New York Bagels, and need 2 pounds of cream cheese? 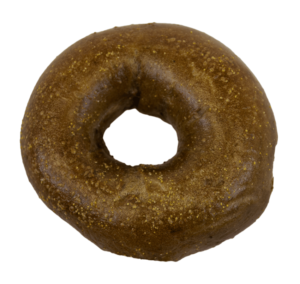 Than this bagel package is the way to go. 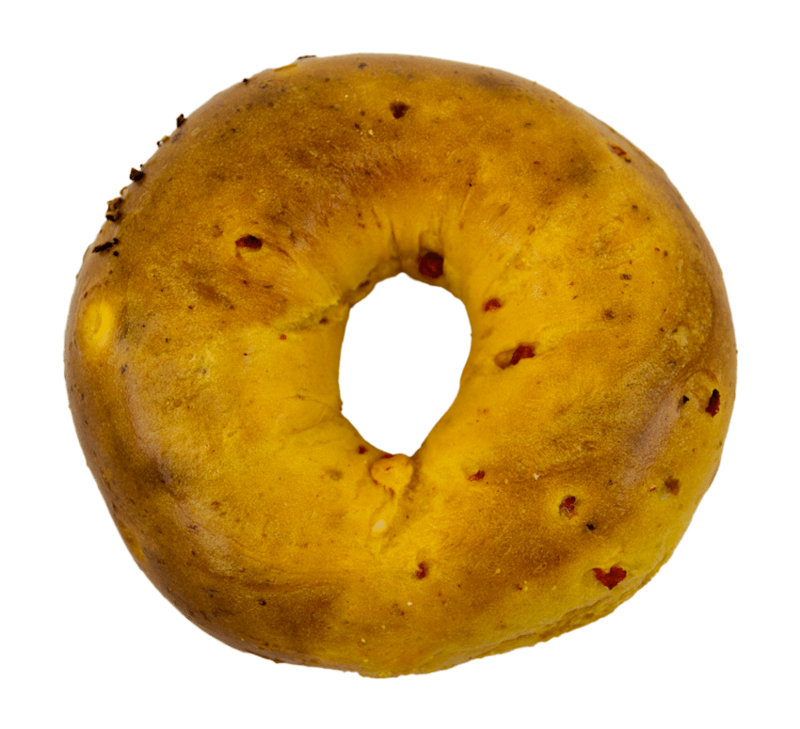 Ship 24 of our very BEST Bagel Biz Bagels with 1 pound Plain Cream cheese and 1 Pound of Scallion Cream cheese as a gift to family and friends. Change the QUANTITY to 2 and get 48 bagels and 4 lbs of cream cheese and so on. 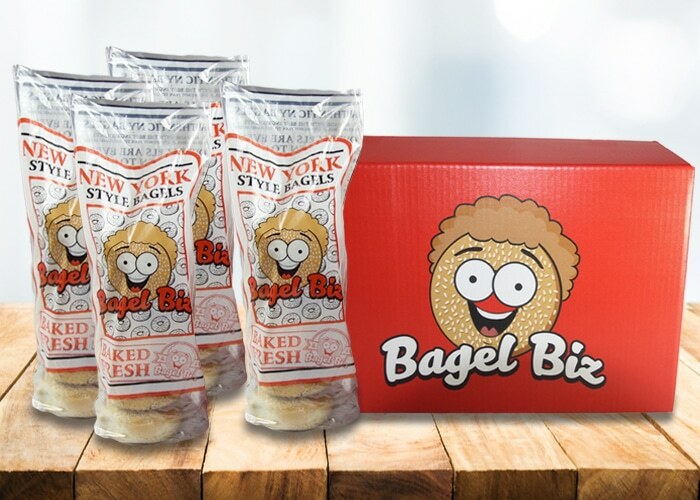 What is in the 2 Dozen Assorted NY Bagels with Cream Cheese Gift Package? 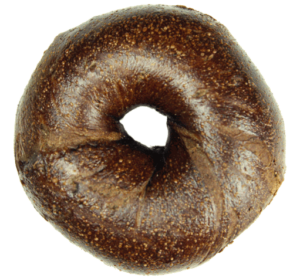 You pick any of our famous New York Bagel Biz Bagels and get 2 Pounds of homemade Bagel Biz Cream Cheese. If you want to get just scallion or just plain just put a note in with your order.